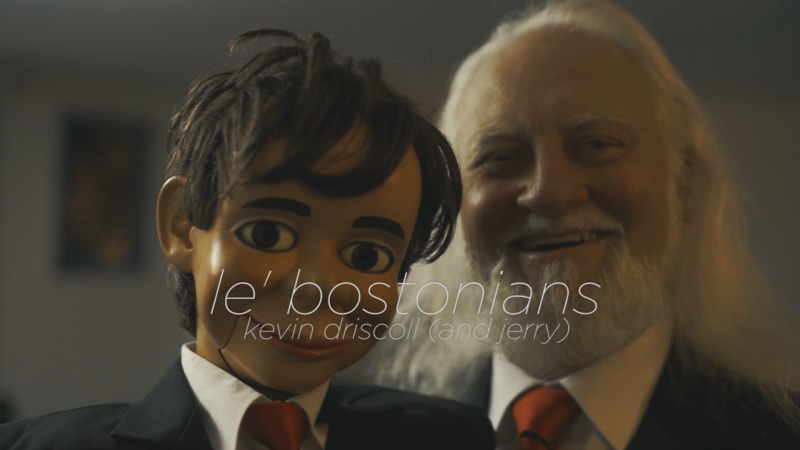 That’s a wrap on episode 3 of le’ bostonians! 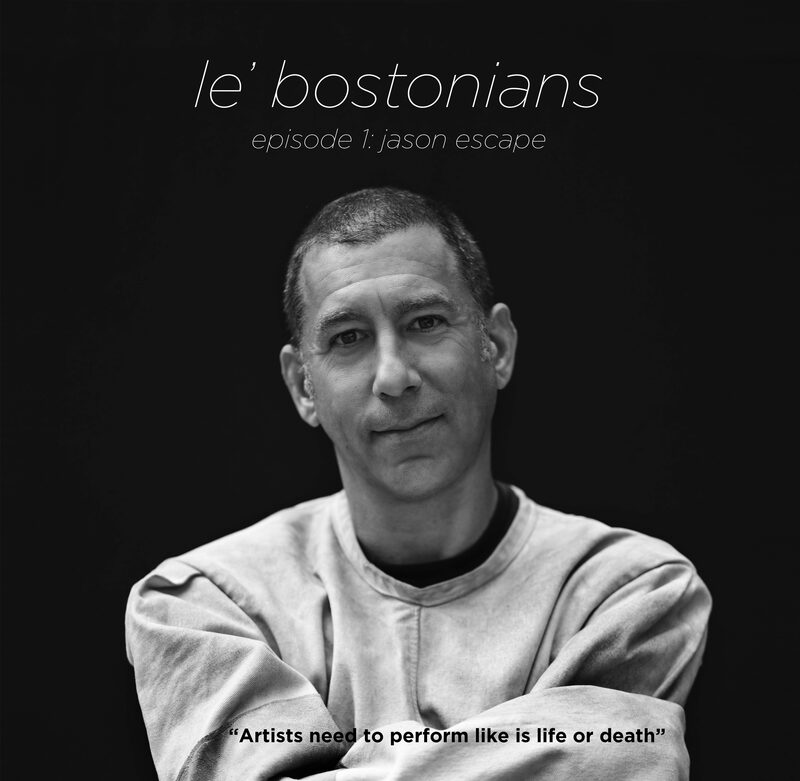 Episode 2 coming very soon! 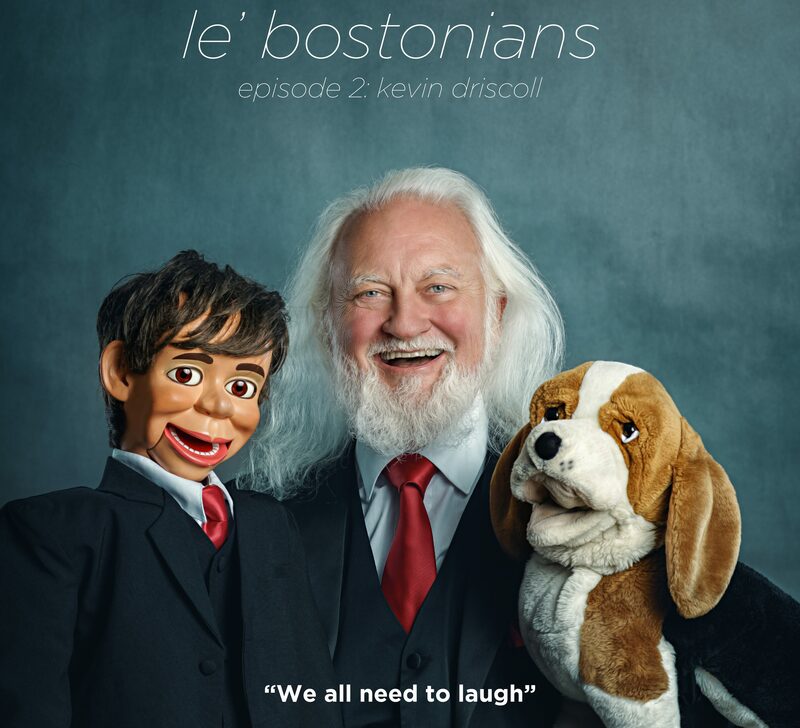 You’ll get to meet ventriloquist Kevin Driscoll. 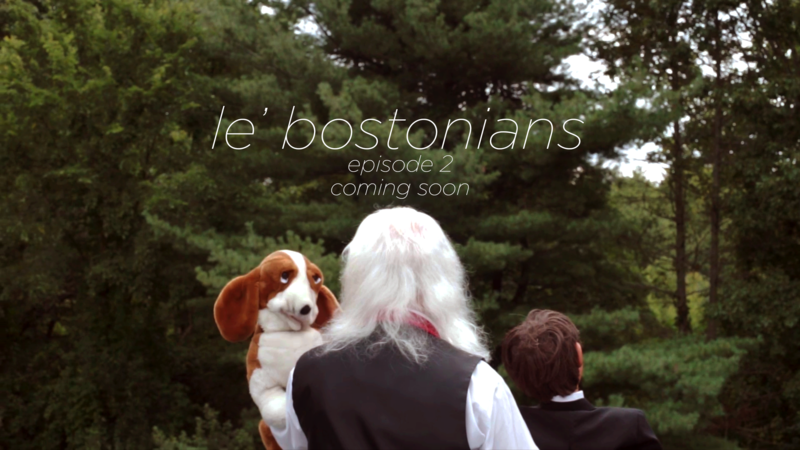 le’ bostonians Episode 2 coming your way! 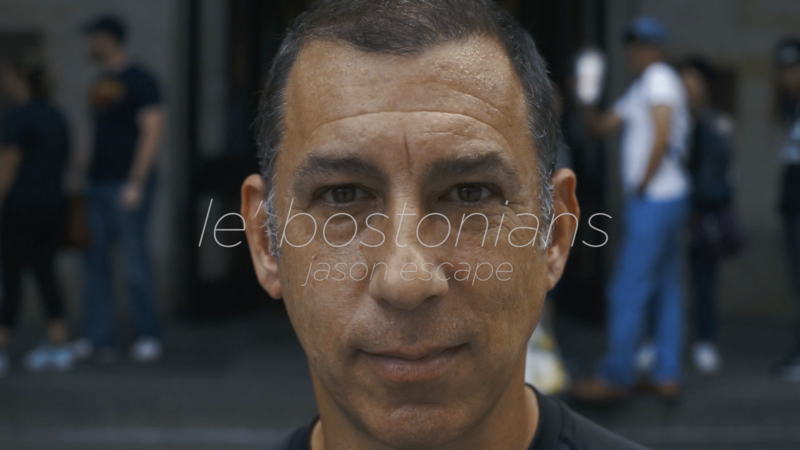 We are a Boston-based media creator that combines cinematic video production, provocative graphic design, and pristine photography with one goal in mind: delivering passionate storytelling. 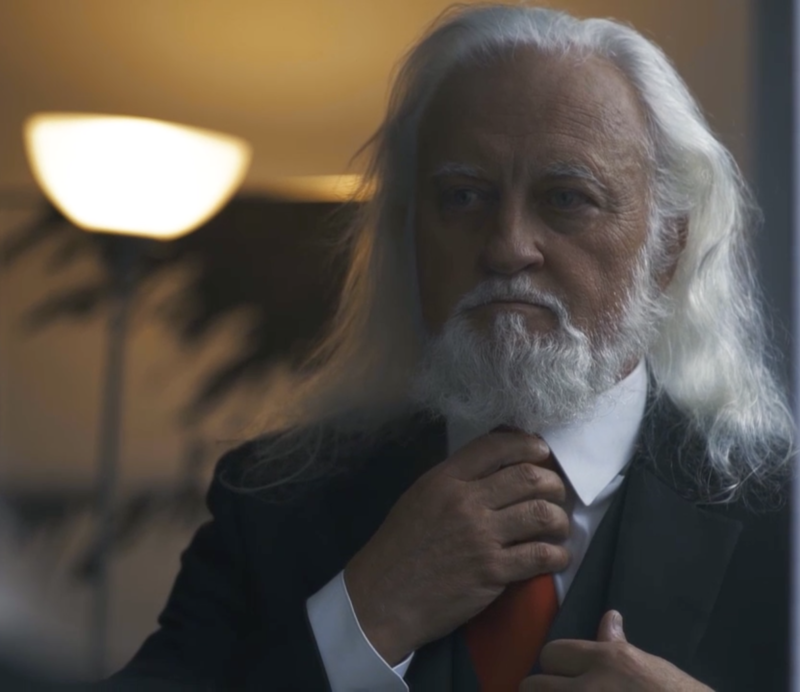 Copyright © 2017 LongWood Media | All Rights Reserved.